Applying for a new job is a nerve-racking process but re-entering the workforce after taking time off to raise a family can increase these feelings of stress and uncertainty. A recent study in Harvard Business Review found that stay-at-home parents were about half as likely to get a ‘call back’ after submitting a job application as unemployed parents, and only one-third as likely as employed parents. While there is no question it is challenging to return to work after a career break, there are things you can do to tilt the odds in your favour. Before sending out job applications there are things you must first consider. You may find the hours you are available to work have changed, and you need a more flexible job to be able to balance work and family commitments. Decide how many hours you can realistically work a week, and whether this means a full-time or part-time job. Your work may have changed, and you may need to learn new skills. It can be useful to meet with a former colleague to ensure you are fully prepared for the current work environment. Many long-term stay-at-home parents say they are surprised by the change in office culture. By finding out about new technologies, especially if you have been away from work for many years, you will avoid less situations that will make you nervous or like a fish out of water. Finally, discuss your plan with family and friends. They might be able to offer advice around skills you have, and also offer support. Once you have determined what type of job is suitable for you, there are many things you can do to increase your chances of success. Make sure your CV is up to date. You can seek advice from a career consultant, even have them review your CV. Take notes of any gaps in your CV. Remember you can include transferable skills from unpaid roles, such as volunteer or community work. If you are worried that you have been out of paid work for many years, it may be useful to use a skills-focused CV instead. A skills-focused CV lists your skills at the start, so the employer sees these first, rather than your work history. Prepare for interviews so you can confidently answer commonly asked questions. Be clear that leaving your job to raise your family was the right decision for you and explain why your situation has changed, so you are now 100 percent ready and able to return to work. Throughout this process, one of the most important things you can do is network – reconnect or reach out to people you know in your industry, especially those who are able to introduce you to new people and opportunities. If you are struggling to get back into the workforce, you could consider retraining, especially if you don’t have any qualifications. If you decide that you would like to upskill, then consider TANZ eCampus as an option. 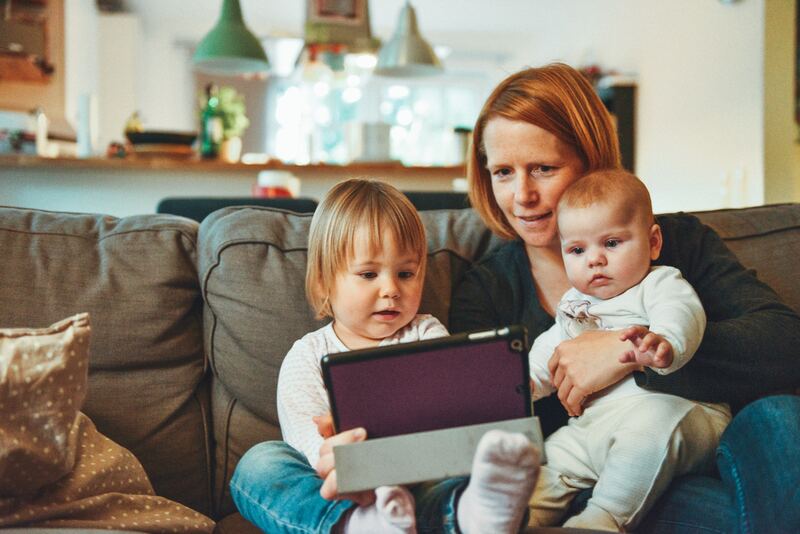 There are a range of courses available and our flexible online learning environment means you can easily incorporate study into a busy family lifestyle.